We are a group of skilled and experienced volunteers that work together in the Balkans to create, develop and run projects to help vulnerable people or to create positive social change. We run projects against conflicts, nationalism, ethnic division and support peace building initiatives. 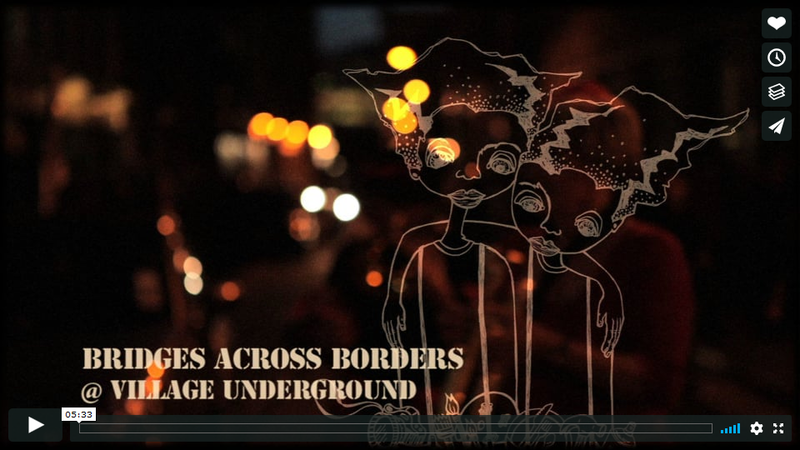 Bridges Across Borders has no administration costs as all the volunteers are self funding. All donations go directly to supporting projects in the field. This sets us apart to most other NGO’s and we develop ideas with local groups and participants that will be effected by our projects. Our dedicated team always works in partnership in the Balkans with local NGO’s and small international NGO’s to provide fun orientated programs in a safe environment where children, teenagers and adults of all genders, religions and ethnic groups can come together, create, communicate and work together against intolerance that divides people. We are inclusive and open to developing ideas together. 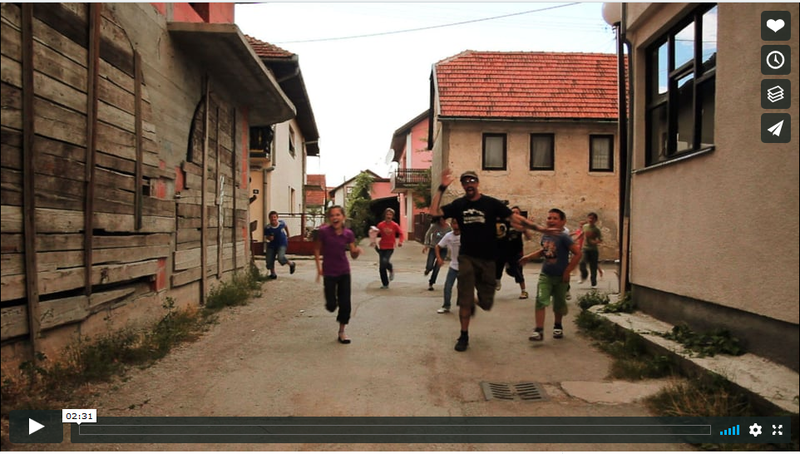 Here are two films made by young people in the town of Gornji Vakuf Uskoplje in 2011 in our short movie making courses. Here is a sort video from one of our fund raising events. This took place at the Village Underground in London in 2011. BAB will continue to support the youth and the communities of Bosnia Herzegovina. But due to unfolding circumstances we will expand our work and support to other areas. We are looking to support and network with groups/people/individuals who work, especially voluntary for positive social change. We have also expanded our work to offer various forms of support to help refugees in the Balkans or along the Balkan route. Please support us supporting others and working for a better world.